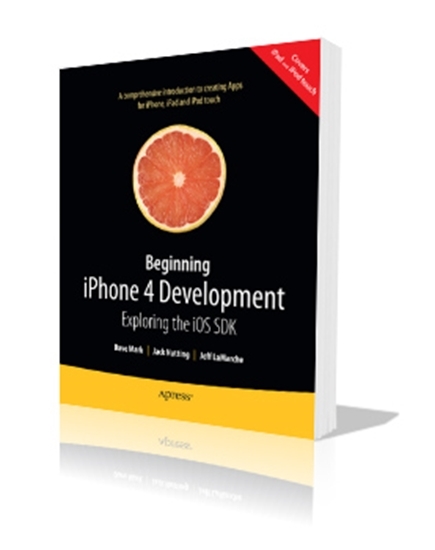 Beginning iPhone 4 Development is a complete course in iOS development. You’ll master techniques that work on iPhone, iPad, and iPod touch. We start with the basics, showing you how to download and install the tools you'll need, and how to create your first simple application. Next you’ll learn to integrate all the interface elements iOS users have come to know and love, such as buttons, switches, pickers, toolbars, and sliders. You’ll master a variety of design patterns, from the simplest single view to complex hierarchical drill-downs. The confusing art of table building will be demystified, and you’ll learn techniques to save and retrieve your data using SQLite, iPhone’s built-in database management system and Core Data, the standard for persistence that Apple brought to iOS with the release of SDK 3. And there’s much more! 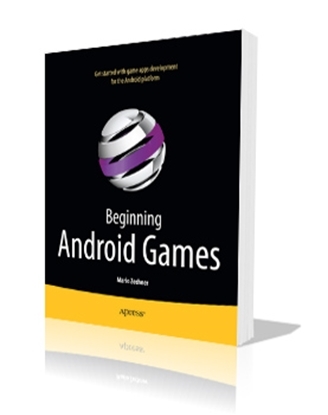 You’ll learn to draw using Quartz 2D and OpenGL ES, add multitouch gestural support (pinches and swipes) to your applications, and work with the camera, photo library, accelerometer, and built-in GPS. You’ll discover the fine points of application preferences and learn how to localize your apps for multiple languages. You'll also learn how to use the new concurrency APIs included in iOS 4, and make robust multithreaded applications using Grand Central Dispatch. 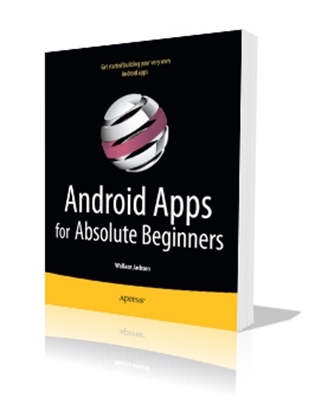 Anyone who wants to start developing for iPhone, iPad, and iPod touch. 17. Whee! Gyro and Accelerometer! How do I order Beginning iPhone 4 Development? 2. Or you can call us at (800) 321-2155 and ask for product 02-747. Order online or call (800) 321-2155 and ask for 02-747 Beginning iPhone 4 Development. 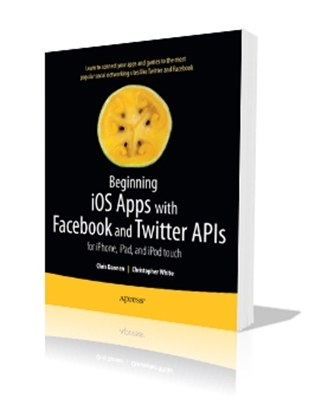 Learn how to add the power of social networking to your mobile apps on iPhone, iPad, and iPod touch.